The VidCom Mobile App by Flick Fusion is a groundbreaking new app that takes customer communications to a new level. VidCom is a multi-platform video communication app that enables dealership personnel to quickly engage with consumers via a video text or email, and to receive a live-streaming, one- or two-way video conversation. VidCom combines features from both VidMail, FlickFusion’s email marketing application, and StreaMe, a live-streaming video app. VidCom can be used to engage and build rapport with auto shoppers, send personalized video emails and texts, and to perform live-stream vehicle walk-arounds. Today’s consumer demands instant information and transparency during the car-buying process. VidCom was designed to fulfill this demand while providing the dealership with greater insight into each consumer via FlickFusion’s SMARTFLICKS video-hosting platform. SMARTFLICKS incorporates behavior-based marketing technology that creates user profiles of individual consumers and tracks their video-viewing behavior. This data allows dealers to generate relevant and targeted marketing messages that result in more leads, appointments, and shows. With CRM integration, VidCom allows dealers to push personalized, data-driven offers directly to individual customers. VidCom creates and updates CRM records in real time and allows dealers to set real-time alerts on customer browsing activity after engaging in VidMail or StreaMe communications. Additionally, VidCom communications are captured and stored in the CRM, eliminating any “he said, she said” scenarios, and providing sales and training managers with access to every video exchange. Video communications is the future, so VidCom provides customers with an additional way to communicate with your dealership based on their preference. Over time, dealers will see engagement rates steadily increase as video chat becomes mainstream. 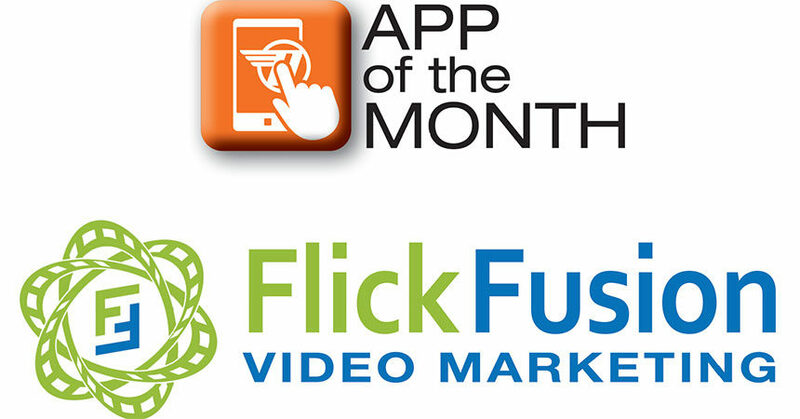 FlickFusion is the industry’s leading video marketing solutions provider. SMARTFLICKS makes it easy for dealers to create desktop and mobile-friendly vehicle inventory videos, video email, and customer engagement videos such as testimonials, service department overviews, and more. Emotional impact: Engage and excite your customers with live video calls. There’s nothing like face-to-face communications to build instant rapport and trust. Customer Options: VidCom gives your customers another way to communicate with your dealership based on their preference. Younger generations love video emails and video chatting! Multi-Platform: VidCom Mobile App can be used on any phone, computer, or tablet regardless of operating system. Most commercially available video chat apps require that both parties use the same operating system, restricting Android users to one app and iPhone users to another app. Integrated: SMARTFLICKS integration makes it easy for dealers to incorporate all relevant video content into their video email and live-stream communications. Behavior-Based Marketing: SMARTFLICKS integration allows VidCom to use third-party marketing data and your dealership’s CRM data to identify existing leads and customers. 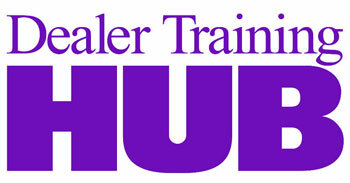 Dealers can use this data to push the right message to the right shopper at the right time. VidCom Mobile App is now available for download at all app stores. To learn more, contact (515) 333-4337 or sales@flickfusion.com. Does Your Social Media Strategy Measure Up? Do Your Web Reports Tell You Where Customers Are Coming From?